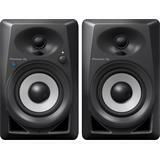 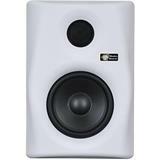 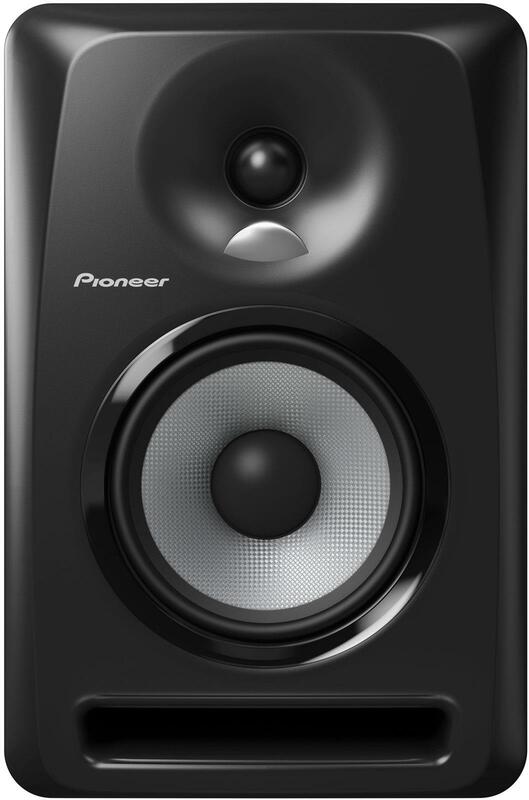 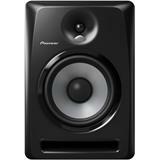 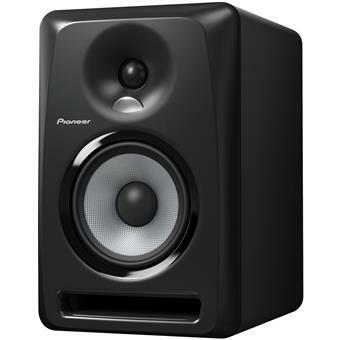 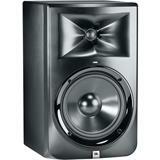 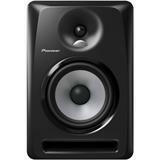 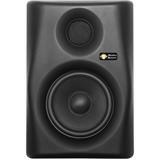 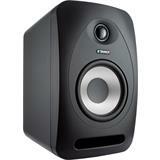 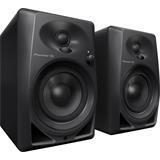 Pioneer DJ releases the S-DJ X series of active monitor speakers designed with dance music in mind. 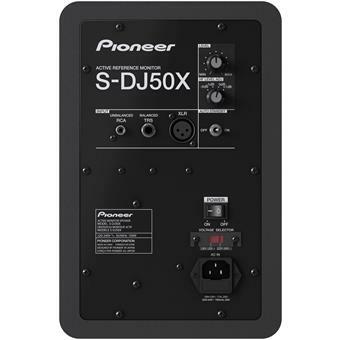 The S-DJ X models are loaded with high-quality speaker technology from Pioneer and pro audio sub-brand TADi to deliver accurate monitoring, a strong bass, and clear mid to high frequencies. 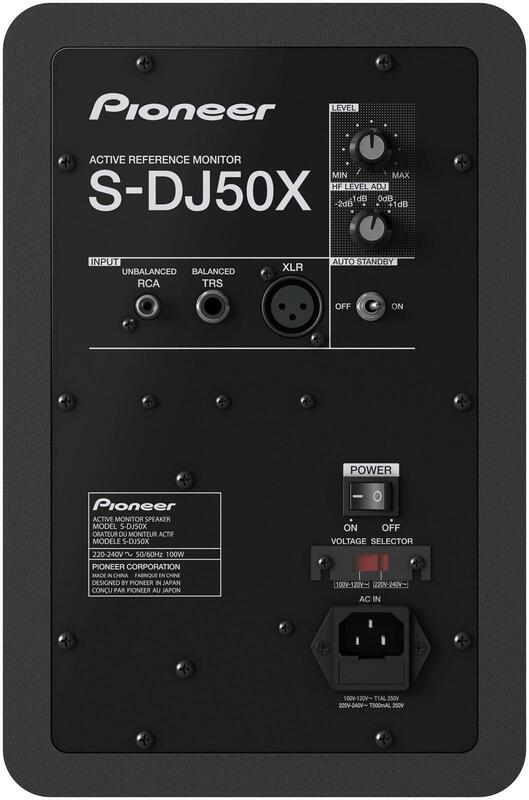 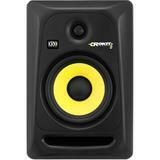 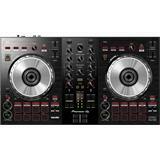 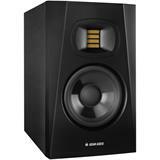 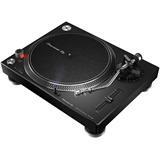 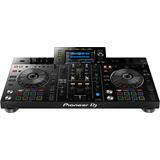 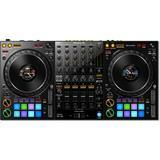 The robust S-DJ X series is optimised to produce a rich bass and a tight, punchy kick even at high volumes. 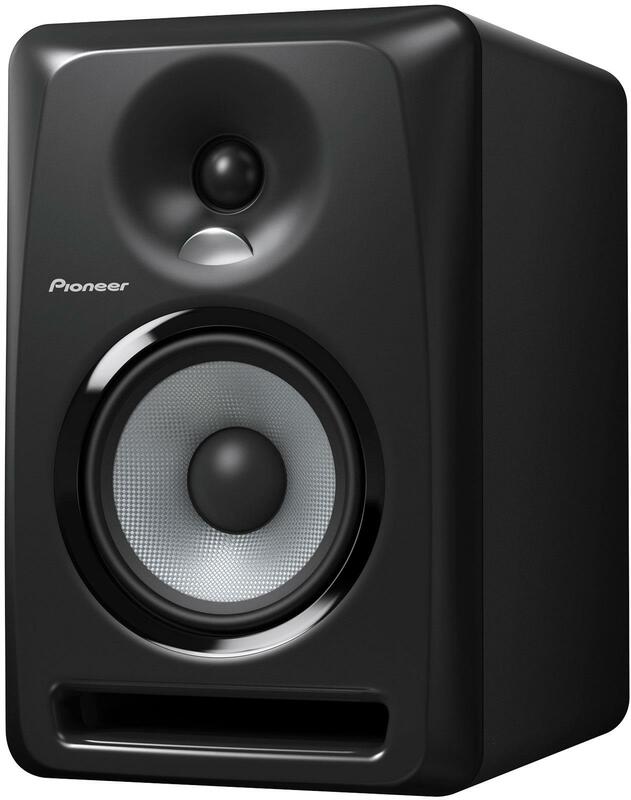 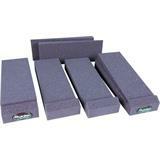 The 5-inch, 6-inch or 8-inch woofers are crafted from stiff aramid fibre, and mounted directly on thick baffles, to produce a robust base with no unwanted resonance; while the highly rigid bass reflex ducts feature grooves to reduce resistance.